The Bestway Spa Pillows are the perfect accessory for the Lay-Z-Spa if you are looking for a comfortable and deeply relaxing spa session. 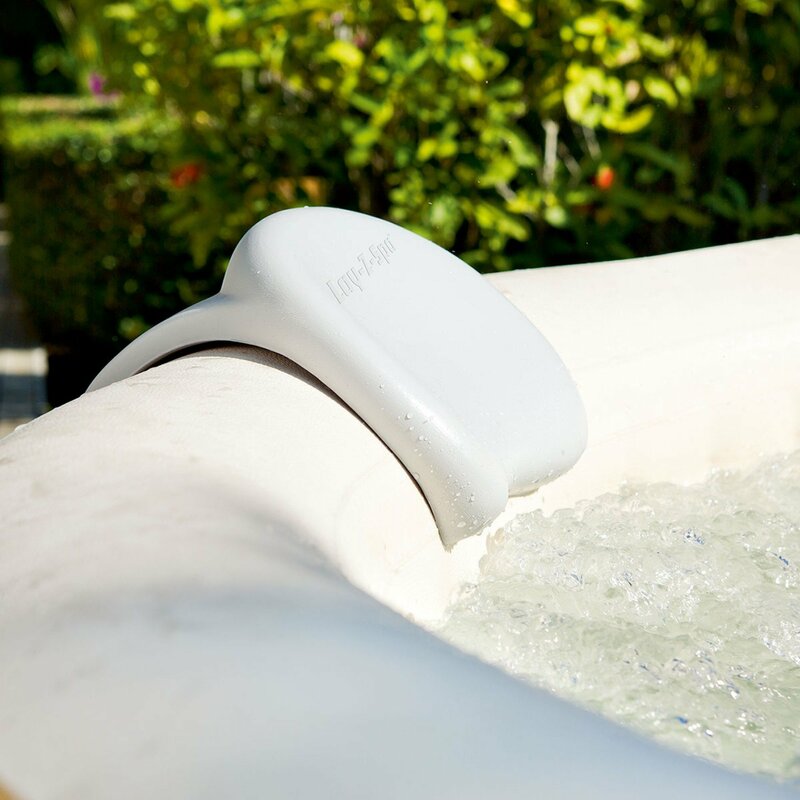 The pillow fits perfectly on the sturdy walls of the Lay-Z-Spa; simply put down, lie back, close your eyes and wind down as your head and neck feel fully supported and cushioned. The Spa Pillows allow you to fully relax all of your muscles without worrying about keeping your head above water. The Spa Pillows are 100% waterproof and super easy to clean down, simply wipe down with a warm cloth. 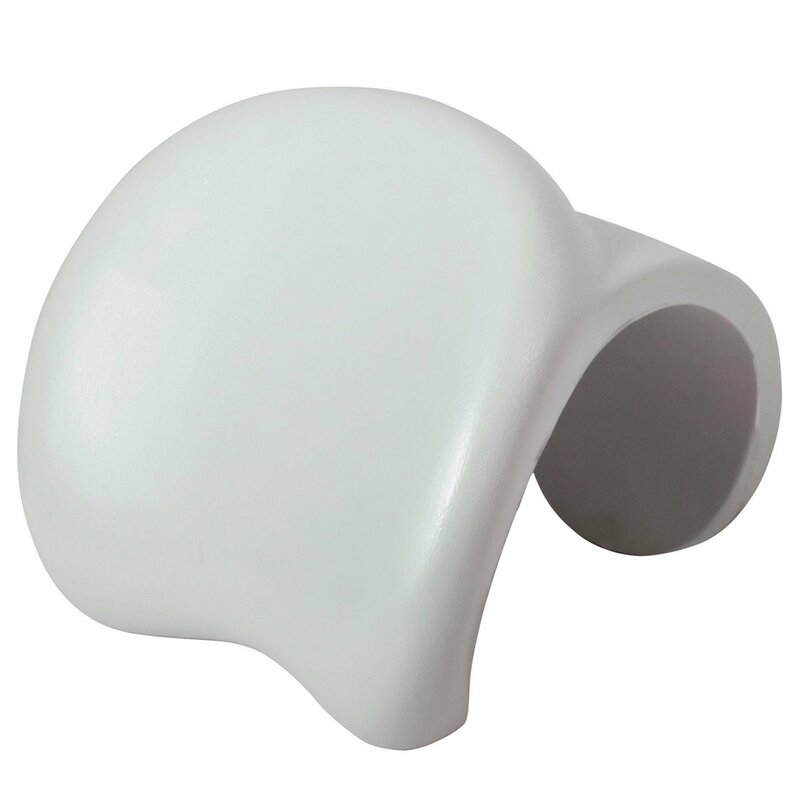 A simple accessory that enables you to have an even finer and luxurious spa experience. 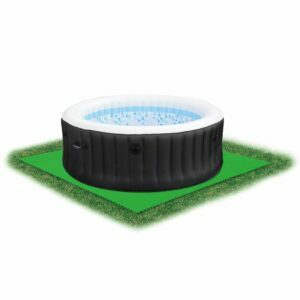 Suitable for use with all Lay-Z-Spa models except for the Monaco.